The very idea of going under the surgeon’s knife after being rendered unconscious by anesthesia can send shivers down your spine even if your spine has become a source of pain that is severely limiting your activities of daily living. For most of us, undergoing any type of surgery is always the last resort, after all other types of treatment have failed. However, there comes a point when the unrelenting pain or not being able to do what you enjoy leaves you no other option. So if you think you need major spine surgery, maybe not! 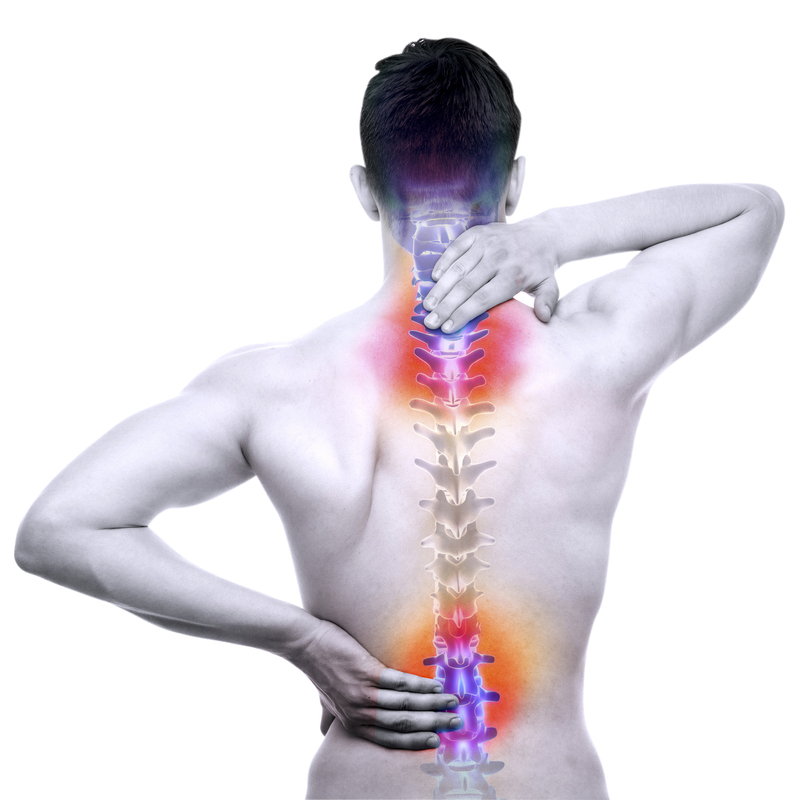 With significant advancements made in the field of minimally invasive surgery (MIS), you can be sure that cutting-edge technology will be utilized to perform delicate spine procedures with greater precision, improved safety and better results in terms of mobility, function and quality of life.